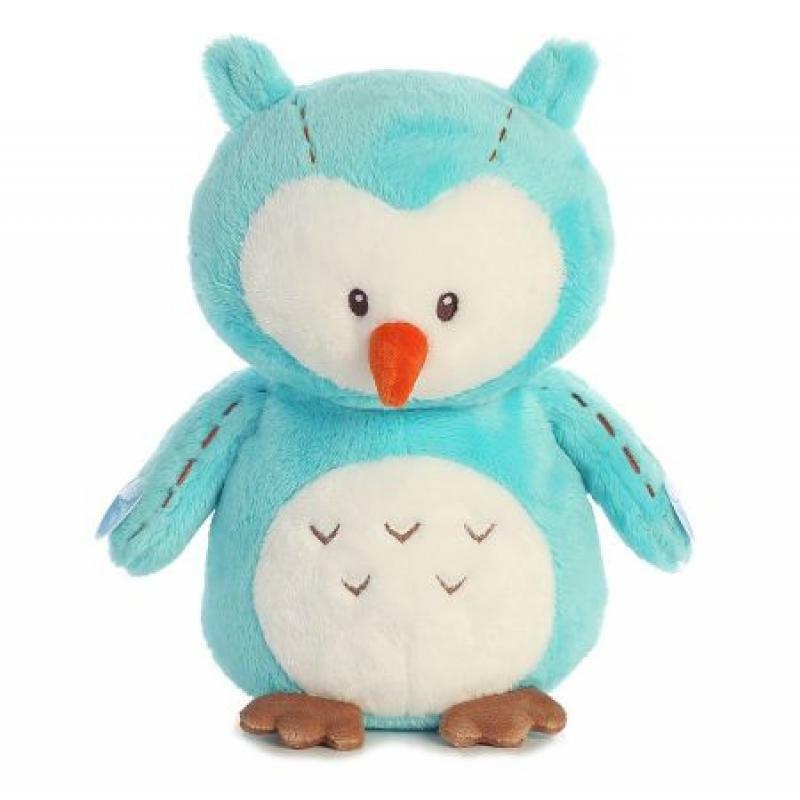 Aurora Baby stuffed animals come in all styles but one thing they all have in common is that babies love them! Aurora Baby stuffed animals are designed with babies in mind and make excellent gifts for newborns and toddlers alike. Hand Stitched detail design, Lil Hooter comes with a crinkle feature. Soft colours and design makes for a soft cuddle. 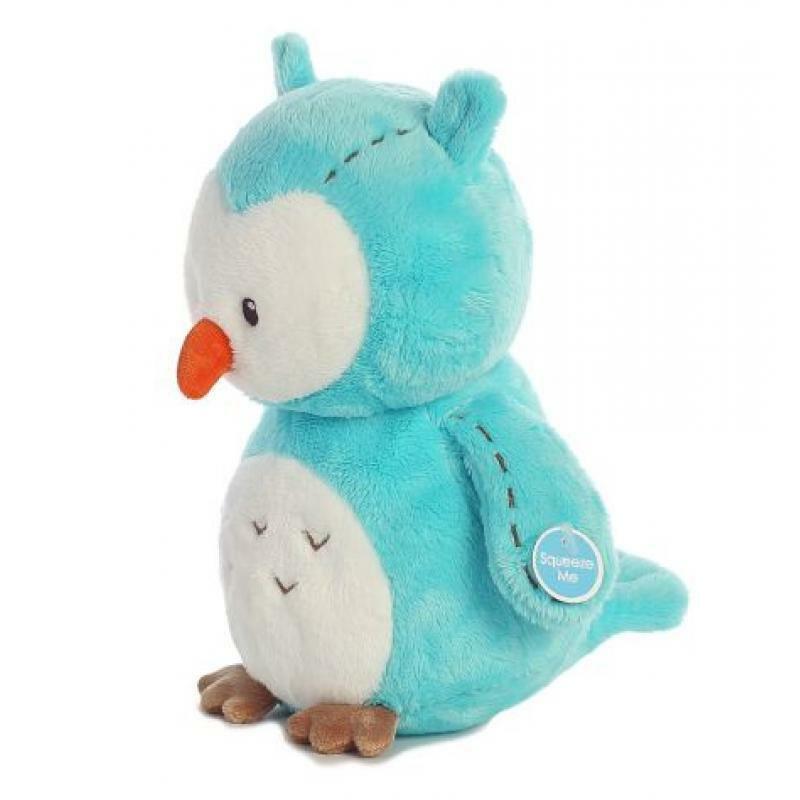 These wonderful cushy toys are made to ensure your baby is comforted and safe with the embroidered features and machine washable parts.